As the new academic year starts, many London families will be preparing to host an overseas student. Youngsters travel from all over the world to attend UK universities and language schools, as they have a renowned reputation, and many of these choose to live in a homestay. Host families should be as welcoming as possible when first meeting a foreign student, to help aid their transition. 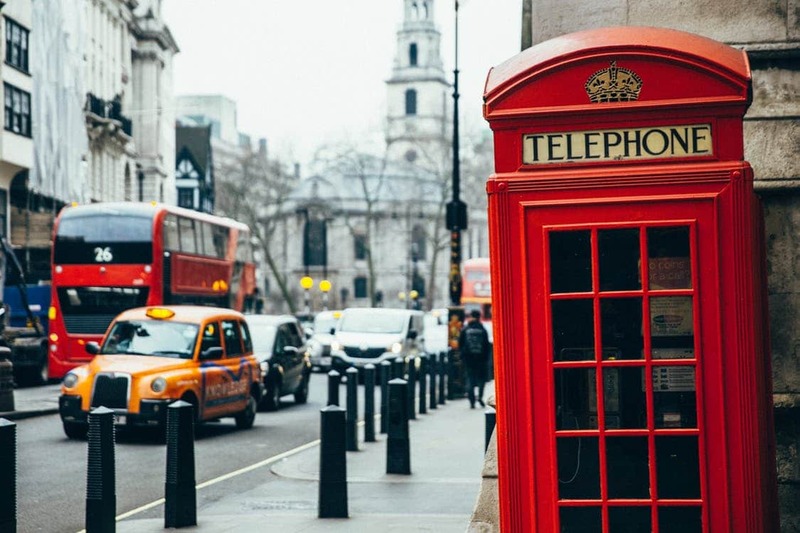 International students are bound to feel homesick and will need help adapting to life in London. Hosting an overseas student is usually a wonderful experience, but it will take time for them to settle into their new home. Make the process easier for them by following our top tips for host families. Because the student will be living in shared accommodation, the bedroom is the only safe place they can feel really at home. Put yourself in their shoes and imagine what it must be like living with a family as an outsider. 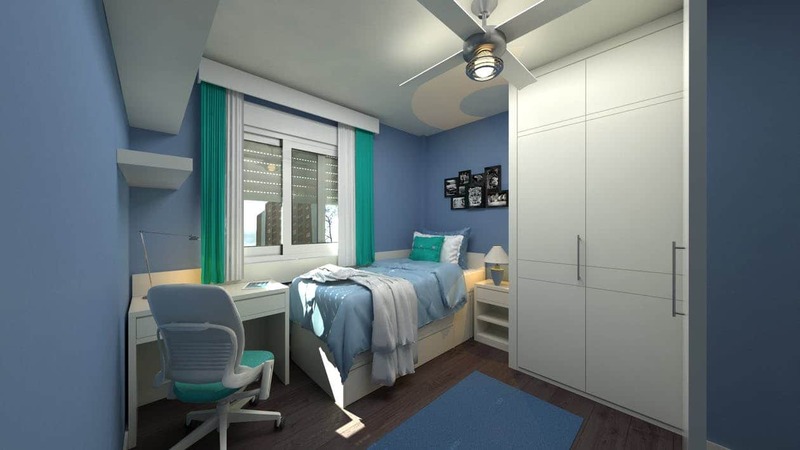 It may take them a while to be comfortable in communal areas such as the kitchen and lounge, so it’s vital they feel at ease in their own bedroom. Provide everything the student will need, including a corkboard so they can pin up photographs of family and friends. Once you’ve given your new family member a tour of the house, why not show them around the area where you live. You might be able to walk to the nearest shops, restaurants and pubs or you could take the student out for a drive. We don’t advise overwhelming them by taking them all over London sightseeing on their first day – however they will need to find their way around your neighbourhood. Depending on where the foreign exchange student is from, they will have a multitude of customs and culture variations you may not understand. Ask questions about their home life and see if they are happy to talk about their culture. This is a learning experience for both the student and the host, and it can help you understand their behaviour and needs while they stay with you. If your homestay guest has chosen a meal plan, then it can be a nice gesture to try and prepare traditional meals for them. Ask them what kind of food they like, and what dishes they will miss most while living in the UK. You could ask the student to provide a recipe or they can help you cook something and the whole family can try something new. It’s a great idea to introduce the student to members of your family or friends’ children who are around the same age as them. This may help them form friendships which is really important to help them settle in. You could ask your own child or a neighbour to take your guest on their first underground ride and set them up with an oyster card for example, or take them to a local place where young adults hang out. When using a homestay service you’ll have all the support you need to host an overseas guest.